Such a product could still be some way off, but the comments are notable because Canon is generally considered to have stumbled with its support for 4K, despite pioneering full-HD video capture with the 5D Mark II in 2008. 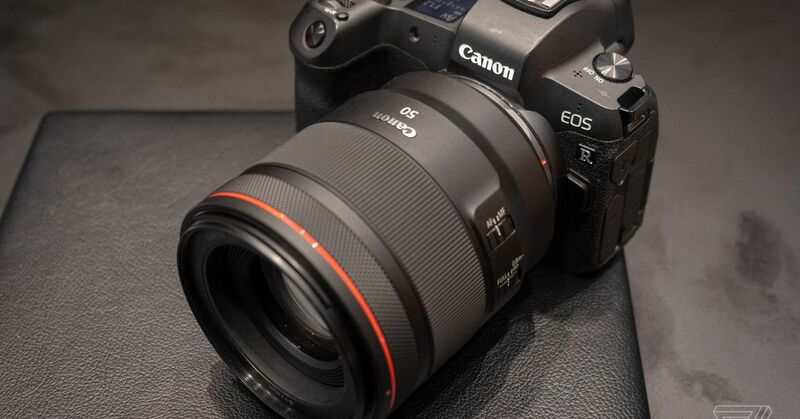 In 2016 the company released the 4K-capable 5D Mark IV and 1D X Mark II DSLRs, but it took until last year for the company to adopt mirrorless 4K with the EOS M50. And while the new EOS R does shoot 4K, it’s far from ideal for the task; a 1.8x crop factor makes it very difficult to get wide shots, among other issues.